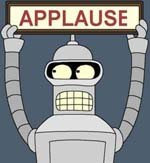 Newsifact: President Obama hails return of Futurama: "Another important step towards restoring America." 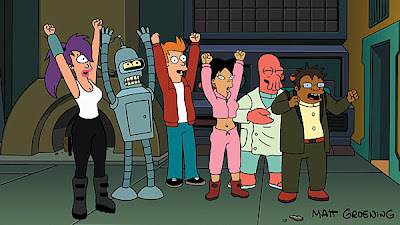 President Obama hails return of Futurama: "Another important step towards restoring America." The White House has responded to the official announcement by Comedy Central that it is has ordered a full and brand new 26 episode season of the previously cancelled animated show Futurama. 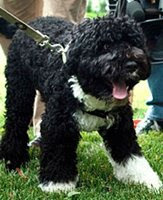 In a press release issued today, the White House said: "This is an important step towards restoring America. 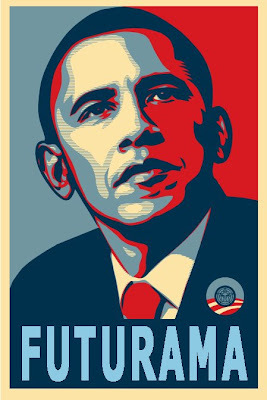 The cancellation of Futurama was one of the biggest mistakes that occurred during the previous administration. This announcement underscores that the future is offically back, baby!"